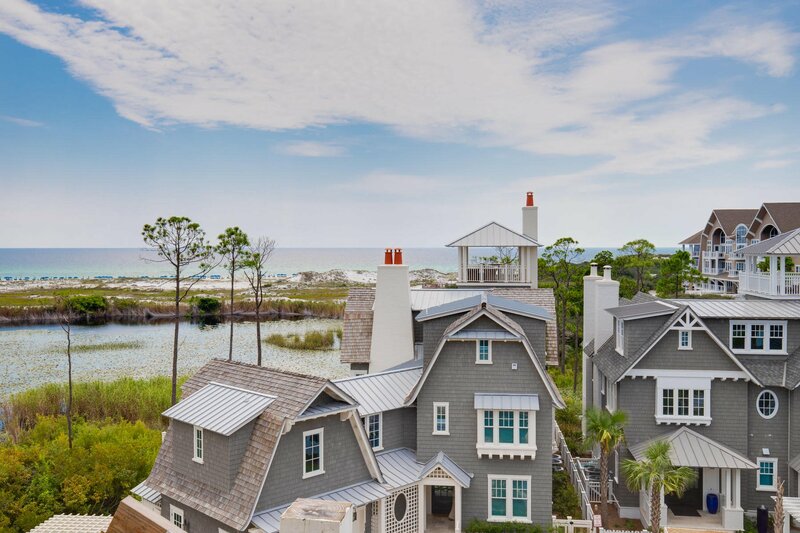 Brand NEW home by Dune Construction with breathtaking views of the Gulf of Mexico from ALL levels of this exquisite residence. Elegantly furnished by Designer Beau Interiors and located in the exclusive Crescent Keel district, the spacious design of over 4,800 square feet with 6 bedrooms and 6.5 bathrooms comfortably accommodates large gatherings of family and friends. 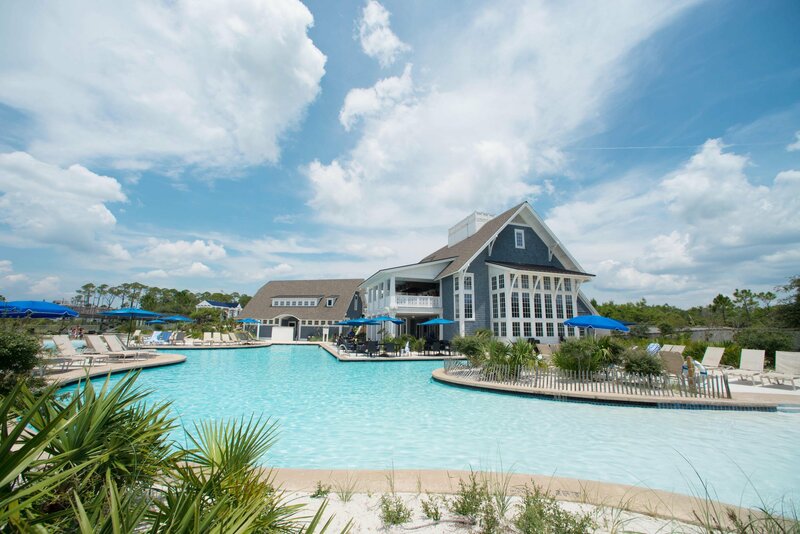 Outdoor living spaces allow full enjoyment of the moderate Northwest Florida climate with covered porches, balconies and a courtyard with a private saltwater swimming pool. Distinctive finishes add character throughout including striking wire-brushed oak hardwoods, reclaimed oak wood exposed beams and wood paneling in all common areas. The chef's kitchen offers a gourmet cooking experience with beautiful marble countertops, commercial Wolf and Sub-Zero appliances and solid wood cabinetry. Relax in the expansive master suite encompassing the entire 3rd story of the home with both a separate sitting area and a luxurious master bath. Home to be completed in December. 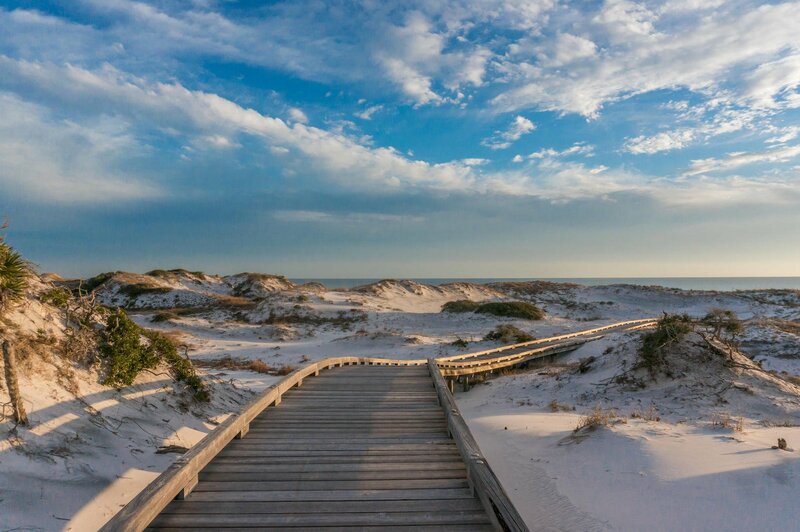 Both sophisticated and stylish, the gated WaterSound Beach community located south of Scenic Highway 30A offers homeowners a rare sense of seclusion with easy access to area activities. Here you are just steps away from the areas most exquisite private beach club. 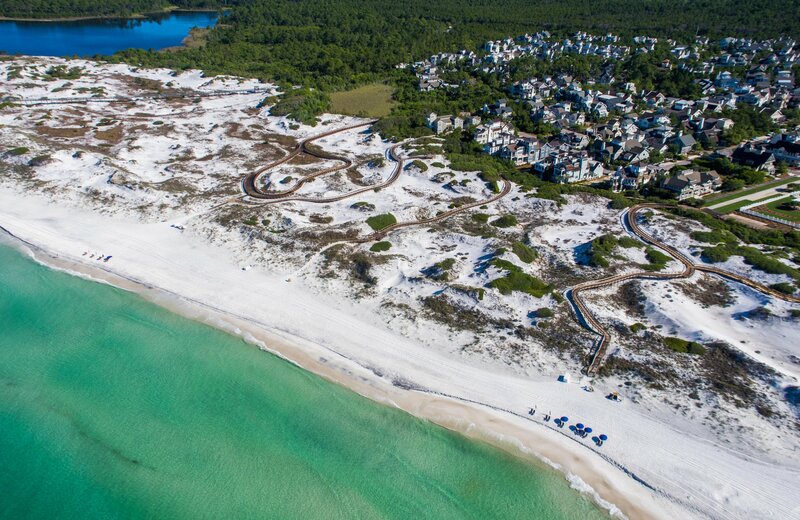 Other amenities include swimming pools, a puttering park, community green spaces, a state-of-the-art fitness center and private boardwalks to one of the most beautiful stretches of coastline in South Walton.